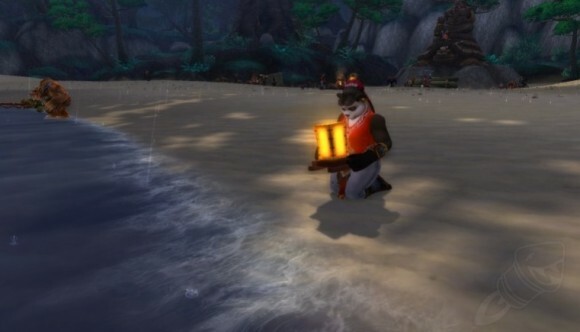 Welcome to the third blog post in the “Warcraft Community’s Top Things To Do Before WoD” series! Today is a shorter, yet just as important post. I was surprised that this topic was suggested so many times, but the more I think about it, the more logical it is. This topic is all about the people who bring World of Warcraft to life: Blizzard. For some of the Community, Blizzard is a mild irritant in the background. For others, the company and what it represents is much more important. I think the majority, ourselves included, only really consider them when there’s a problem or an issue that needs resolving. 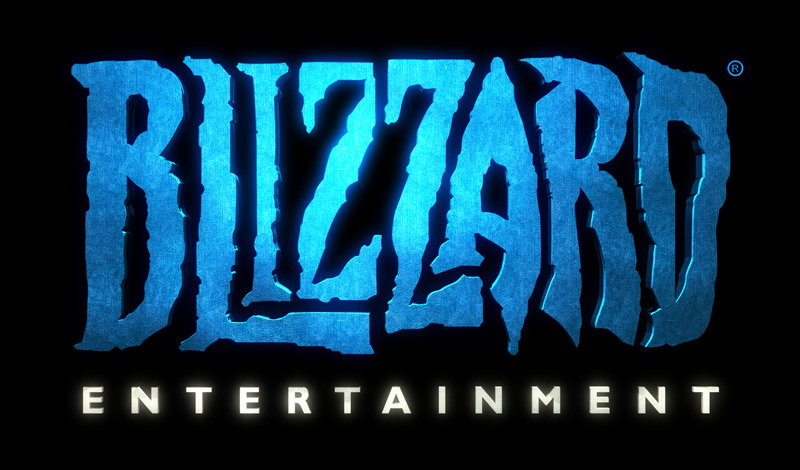 However, when you really think about it, if you invest a lot of time and money into a game, as we do, Blizzard plays a bigger role in your life than you would at first admit. Blizzard have a pretty important job. We rely on them to look after our game, our money, our information and our enjoyment. We also rely on them to produce regular content (no comments please!! ), to fix problems, to keep the servers running. Some may say that that’s just their job, but we all know that for many, Warcraft isn’t ‘just’ a game. I quickly asked twitter whether they trusted Blizzard. I don’t want to be technical… I want a gut reaction. Do you trust Blizzard with your game and your money? Some were hesitant, others responded without hesitation. In fact, out of all the responses I had, only one said they didn’t. Perhaps this is testament to the company and their customer service. No, this post isn’t something to “do” before Warlords, but the community was so resoundingly enthusiastic about the developers, I had to include some of the positive comments! What about you? Are you happy that we’ve included Blizzard to remind the community that we have approachable, friendly devs? Or are you not a fan? The responders to this twitter thread. Many others who are featured elsewhere in this project – go read the posts! Welcome to the second blog post in the “Warcraft Community’s Top Things To Do Before WoD” series! Today, we are talking about the loose subject of “Areas and Exploration”. If you’re looking to journey to far (and not so far) off places… this is the page for you! …but some are as simple as the city guards responding to your /salute or your companion pets idle animation of lying down if you’re still. See below for information so you can go and find them! We are going to put this in here, as we think it is the best way to explore the whole of Pandaria (and access the lore!) once you reach max-level in MoP. Of course, you could do it on your ground mount for a more “immersive” experience, but it’s just as beautiful (and quicker) from the air. The Lorewalkers are a reputation faction introduced in MoP, who focus, as their name suggests, on the Lore of Pandaria. 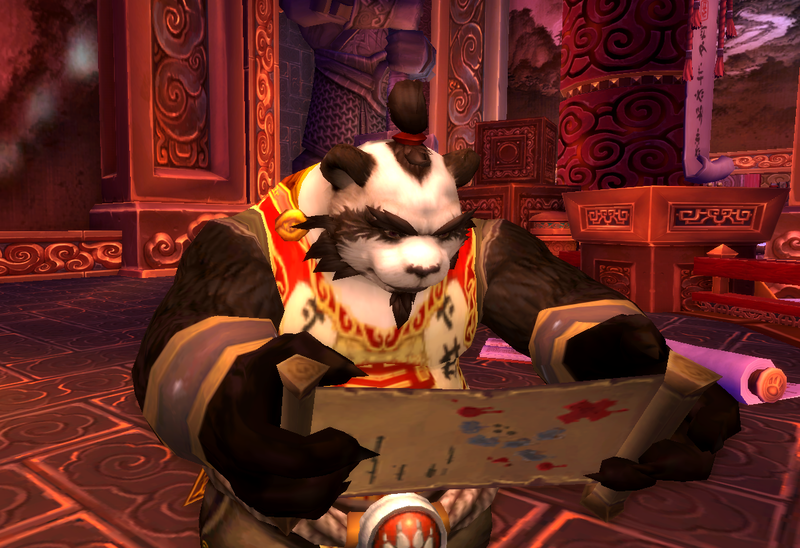 Their reputation grind is the easiest to start you off: as you explore Pandaria, you stumble across their scrolls of lore. Each one counts towards a set, which in turn when handed in, awards reputation. You can read our own detailed post here. Of course, there are other capitals to explore… roll a Tauren and go and visit the particularly quirky Thunderbluff, or a Night Elf and the beautiful city of Darnassus. Whichever you choose, you will have a confusing but satisfying hour. Navimie also wrote an excellent post about Dalaran. You should read the original post as she is so passionate about it: “Dalaran is not merely the city of magic – the place is MAGICAL! It’s full of wonderful little secrets and references”. What she recommends to do, among others, is to go and visit Windle Sparkleshine after 9pm who is responsible for lighting the lights of Dalaran. You can buy a “Windle’s Lighter” off him (for a nominal fee of about 50s) when he’s finished which enables you to go around the city and light the lights that he missed. It was such a fantastic 10 minutes of my play time and I can’t recommend it enough. I’m putting this here because Haenlic was so passionate about it, I couldn’t miss it out. I’ll quote directly. ABSORB THE ENTHUSIASM! “The atmosphere in Eversong Woods […] is so relaxing.. it’s so beautiful! 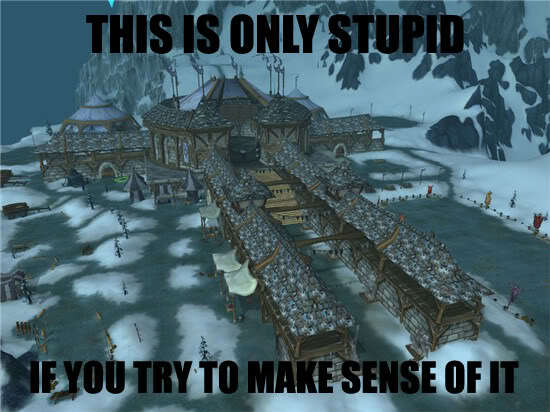 I always finish EVERY quest there to stay there as long as possible. Click here for our full post. Up in Tirisfal Glades, there lies a strange ring of mushrooms in the forest. If you wait patiently, Faerie Dragons start to appear. When there are a good crowd, magic happens and the forest comes to life. If you haven’t yet experienced this, you must. It was fleeting and beautiful. I was going to write about the Wanderers Festival before Erinys’ blog post about her 3 favourite things cropped up. We both agree that this little festival is a wonderful way to spend an evening… you can read my more detailed description here. You also get an achievement for going – winwin! One of my other favourites is the Darkmoon Faire – pets, mounts, games, free profession skill-ups. What could be better? How about Pirate’s Day, where you can dress up like a pirate and drink rum all day? Or Day of the Dead, celebrating the Mexican festival of the same name, where you can earn a rather wonderful Macabre Marionnette pet? How about the more romantic Love is in the Air event – where you can daub yourself with perfume and defeat the Crown Chemical Co whilst smelling divine? The other world events in WoW are very fun. I know lots of people moan about the grind and the need to do them for the meta achievement, but we both really enjoy them. With achievements, pets and rare mounts up for grabs… how can you resist?! We hope this page has given you some places to go and re-discover. The contributors to this category came across as particularly passionate. “Exploring, the endless potential for discovery. This is the first category for the “Warcraft Community’s Top Things To Do Before WoD” community project. Below are plenty of ideas submitted by the community (whose contact details are at the bottom) via twitter, in-game or blog. Have fun! DoctorHannah is a big fan of the feat of strength you achieve from earning 9,000 achievement points and told me that it’s one of her “greatest achievements”. Well, if that’s not enough of an accolade I don’t know what is! There are many ways to go about earning those points doing things you enjoy or something new you might want to try. As Velgana states, “it allows you to focus on the new content that comes out, without having to sweat about going back into the old world”. Lots of the MoP achievements are now much easier than at release, so don’t let that put you off! @clewdacris is a big fan of the proving grounds, resolutely stating that they “really help you improve”. If you are a beginner or trying for the Endless roles, the solo scenario just requires grit and determination to progress. There’s no pressure, as you’re alone, and you can try a Tank, Healer or DPS role as you prefer. Not convinced yet? Well, there’s a title and achievement points up for grabs plus the bragging rights when you reach gold. An excellent guide can be found here. This is one of my favourite achievements. 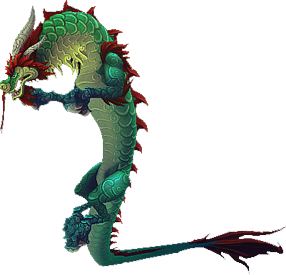 The Sky Race is part of the Order of the Cloud Serpent dailies group and rep grind. Even if you hate grinding reputation, it’s worth getting to revered so you can take part in the Sky Race and ride your Cloud Serpent to victory! It’s a lot of fun and there are several achievements to gain too: from finishing the race, to beating your competitors and coming first. This was one of the most popular responses within the community.It seems like everyone is using the calm time to grind those pretty new mounts and the achievements/feats of strength that accompanies them. As the Mistress of Faff points out: there’s 250 mounts to collect to earn that beautiful Felfire Hawk in WoD – the sooner we get on it the better! Twenty20 makes an excellent point to the community – actually, *most* of these mount runs are old content and therefore soloable, which at a time when many people are taking a break, it’s very handy! Some of the prettier dungeons, like Vortex Pinnacle and Magisters Terrace make Tome want to stay in there forever and make the farming seem less arduous. 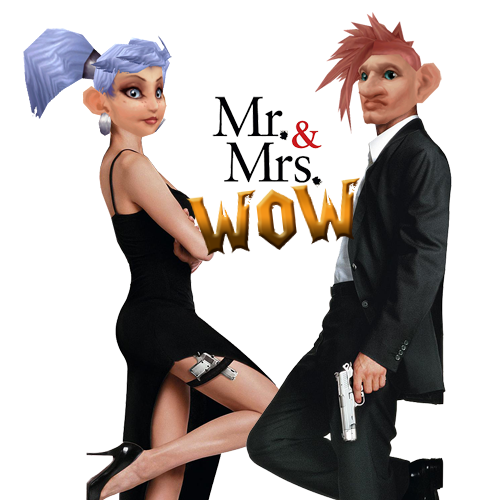 @witty_warlock and I agree that the Argent Tournament is an excellent way to go about mount farming. Don’t get me wrong, it’s an absolute nightmare of a grind and unless you do it on multiple characters daily, it’ll take you months. However, with over 10 mounts available (not to mention the pets, tabards and banners! ), it’s an excellent – and easy – way to earn more mounts. I love this meme by dressedtocuddle.blogspot.com – bang on the money! There are some more fun mount grinds out in the world: @elpheagle can give more information on the 9,999 bone farm from the Isle of Giants which awards the Bone White Primal Raptor. Whilst farming these, there’s also a chance at a Primal Egg, which when hatched, awards one of 3 raptor mounts – you can go back and hunt for all 3! Axa suggests The Netherwing Drake grind which is now very easy with an addon and multiple dailies per day… nothing like the TBC days, it’ll take you only a couple of weeks and awards multiple pretty drakes. In WoD, a new mount feature in-game will enable us to see where which mounts we have not yet earned, plus where to get them – like the pet window we have currently. Until then, use the links above and Google ’til your finger pads are worn away! We argued about putting this in the achievements category as it doesn’t really fit anywhere. However, I won so here it is. Challenge Modes are a new feature that MoP offers in order to test your mettle against the bosses of Pandaria with scaled gear and a time limit. @trimbleirl is a big fan, stating that although they “are tough if you’re not prepared” they are totally worth the hassle. We recommend finding a good group of pals, or trying OpenRaid and giving it a shot if you have the time. They’re fun! I had to put this in here, as there are so many other achievements in-game that earn you a greater reward when completed as part of a set. For example, world events, raiding and dungeon metas, PvP and so on. There are too many to mention here, but they are exceptionally varied: from old to new content, PvP to PvE, levelling to end-game, that there must be something that interests you. @Aleveria loves to have a goal to work towards and I agree when she states that a whole day can be lost working towards it! @missysmojo – not featured but worth reading! The Community’s list of the best things to do before Warlords of Draenor is now live! We would like to momentarily direct your attention to the top of the blog, next to the “About Us” section, where you will find a static page for this project entitled “Community Project 2014”. There has been such a fantastic response that we will not be able to publish all ideas together, so over the next week, I will try to complete one category per day until each link in the tab is filled. Owing to the nature of the open ended question we asked, we have had to summarise some responses (e.g, casual raiding and killing Garrosh into “raiding and PvP), but each can be found in more detail on the suggester’s site or twitter. I urge you to read the original posts for their full and intended comments. The biggest individual vote within the categories overall was for the Lore of World of Warcraft. I will touch on this more later, but I was astounded at the response. It just goes to show how connected the community is to the characters and their story!